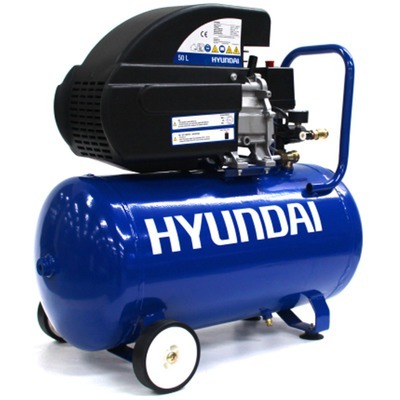 Portable equipment, we are Premier Dealers for the full range of Hyundai Power Equipment and Pramac Portable Equipment . 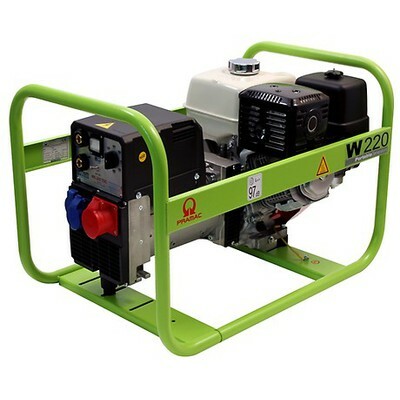 Please view the range on the website, or if you cant find what you're looking for please contact us today. 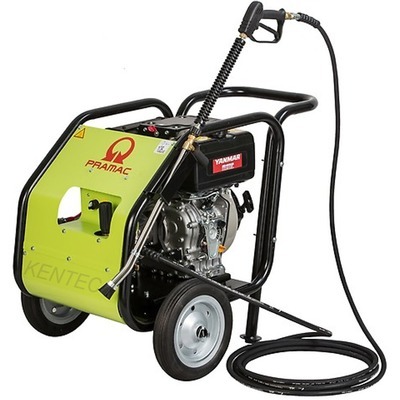 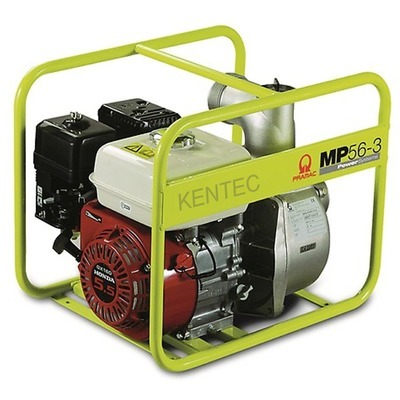 Water Pumps, Compressors, Power Washers, Garden Equipment, Power Tools.